EVERY COMMUNITY NEEDS a Janis Ray and a team of equally enthusiastic volunteers. 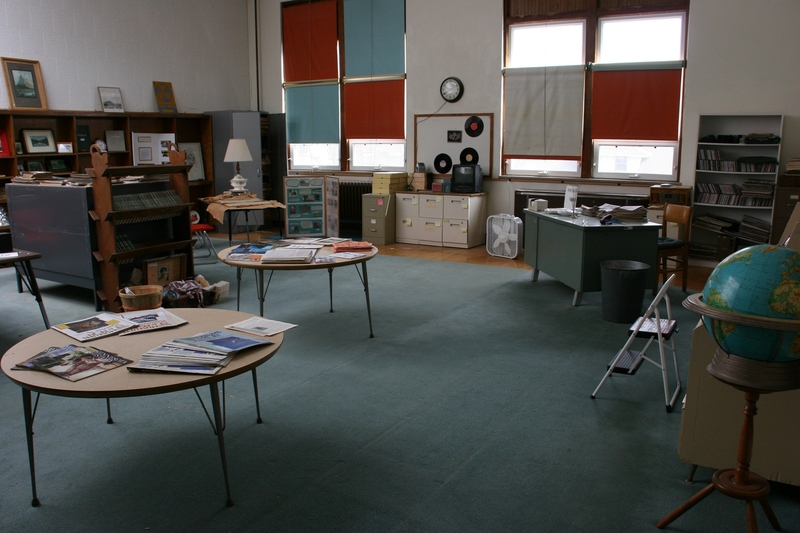 Janis Ray at her desk in a former classroom turned office space. 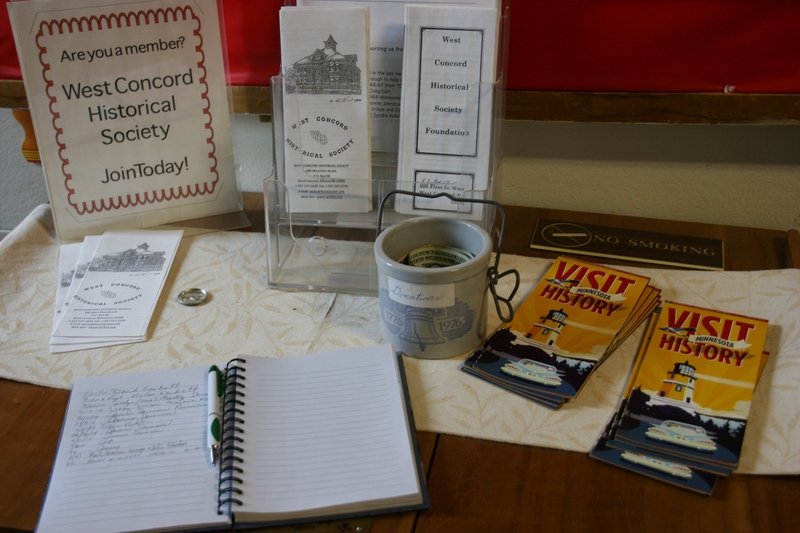 “We’re the keeper of the history,” says 86-year-old Janis, former educator and a current director/gambling manager of the West Concord Historical Society. The 1902/1914 school is on the left, the 1936 gym on the right. Museum left, community center right. To enter, use the door between the buildings, in the area where the red car is parked in this photo. The school closed in 1991. My husband and I met Janis recently while on a meandering day trip to several small towns in southeastern Minnesota. In West Concord, population hovering near 800, we happened upon the historical society and community center housed in an old school. 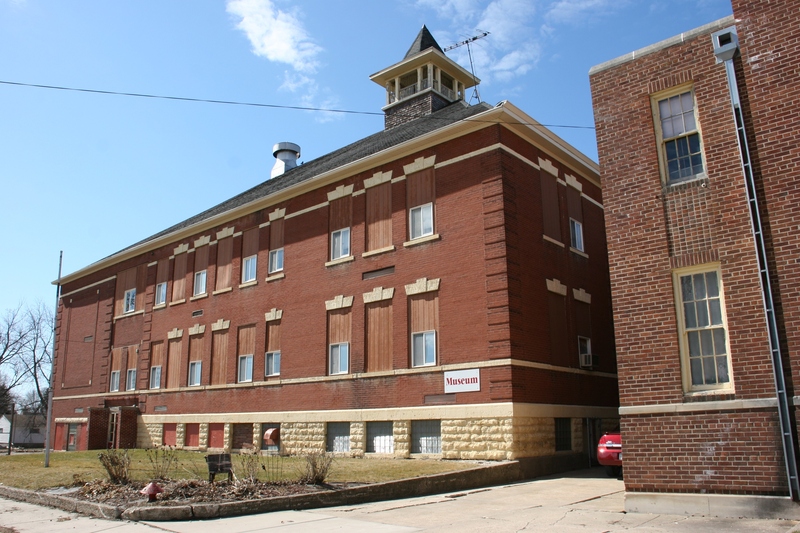 After the school closed in 1991, the WCHS purchased the 1902/1914 building and the attached 1936 gym for $1, saving the complex from planned demolition. Several years later, the museum opened in this hulk of a multi-story brick building, the kind that can never be replaced in character and visual strength by a new facility. 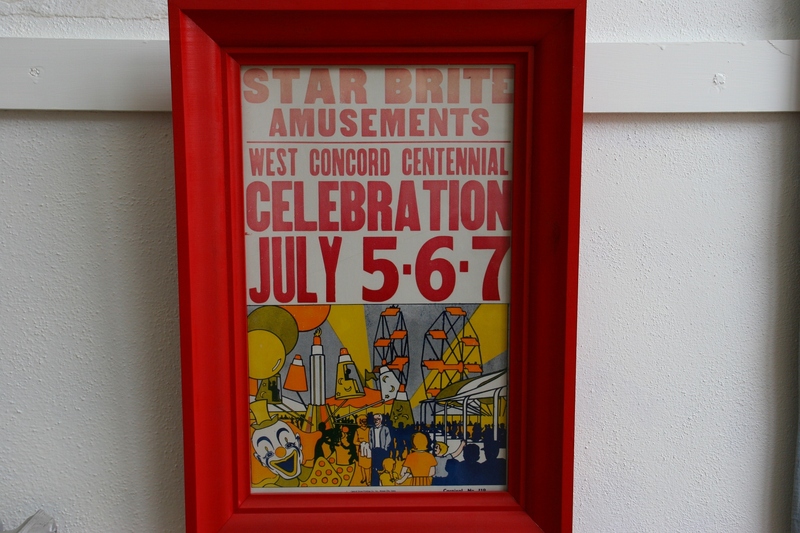 A West Concord Centennial poster hangs in a hallway outside the research room. I appreciate this museum, this building, even though I have no personal connection to the West Concord area. 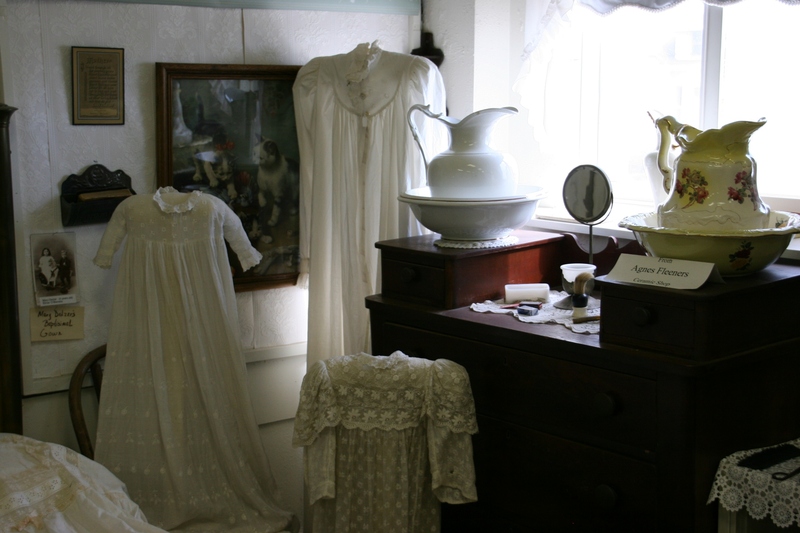 Clothing and more of yesteryear grace The Heritage Room. 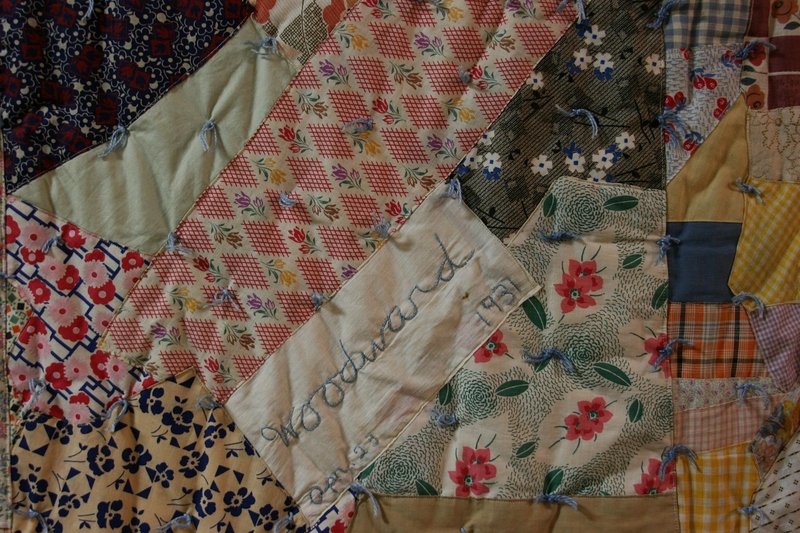 Beautiful handmade quilts are displayed. 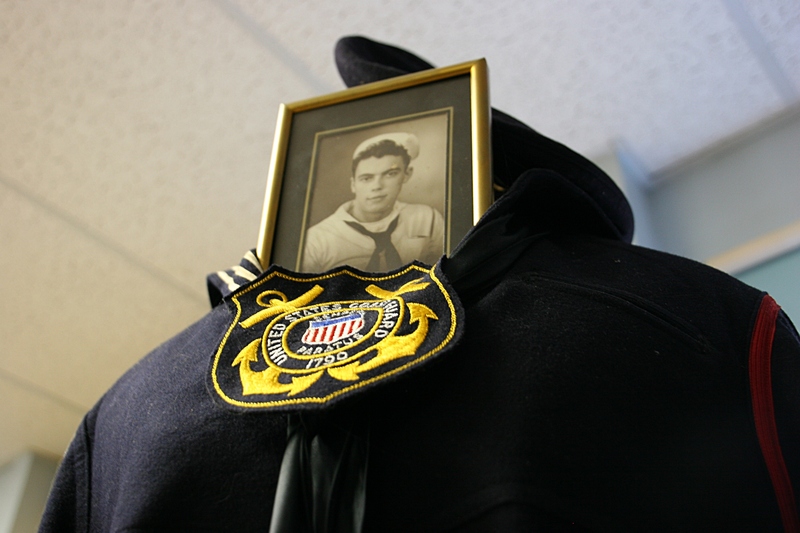 The Veterans Room honors local men and women who served their country. This structure houses not only local history, but everyone’s history. Or at least everyone who grew up in rural Minnesota. I delighted in room after former classroom themed to topics like veterans, fashion, farmers and merchants, education, the 1950s and 60s, heritage and more. Even hallways hold small town rural treasures. 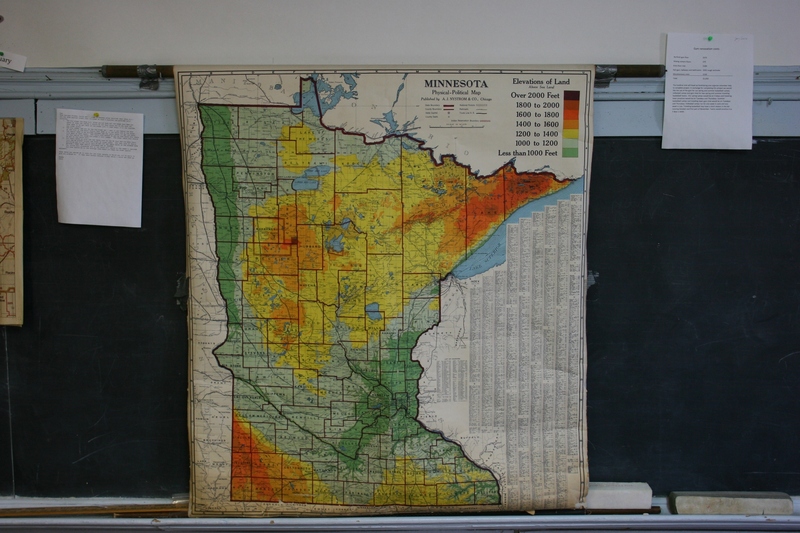 Pull-down maps like this one of Minnesota remain in some classrooms. Reminders of the building’s former use linger in blackboards, globes, pull-down maps and the “Principal’s Office” sign above The Farmers & Merchant Room doorway. You can almost hear students slamming locker doors and shuffling across worn wood floors. 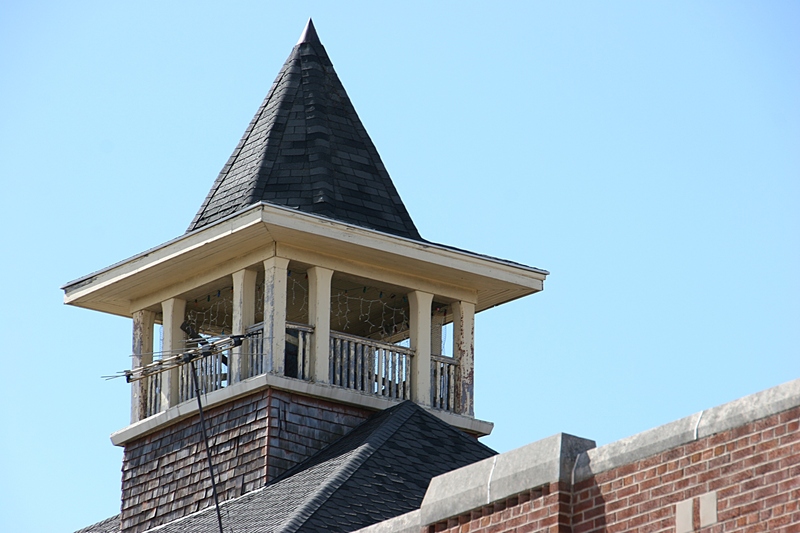 The roof of the aged school is topped with this unique architectural structure. I know I missed a lot simply because we arrived too late to study the three stories of collections in detail. The place closes at noon Saturdays and Janis was gracious enough to let us stay a bit past closing. Yet I left impressed. This is one of the finest small town museums I’ve ever toured. 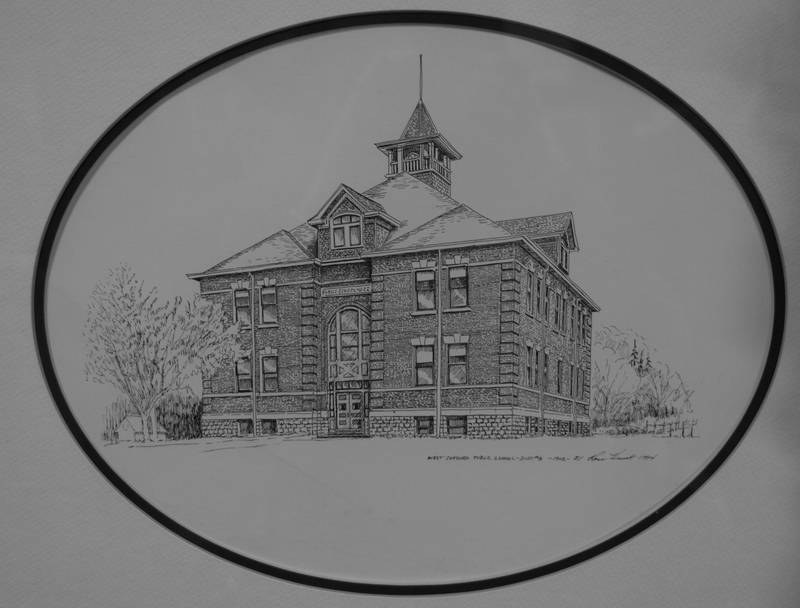 A drawing of the 1902 school hangs in a hallway. And, Janis will tell you, the largest in the area. She is proud of what this community has created. She graduated from this school and taught elementary school students here for 36 years. Her roots run deep. Admission cost is a suggested $4 or a donation. Perhaps that is what appeals to me—that personal connectedness spawning passion unquelled. 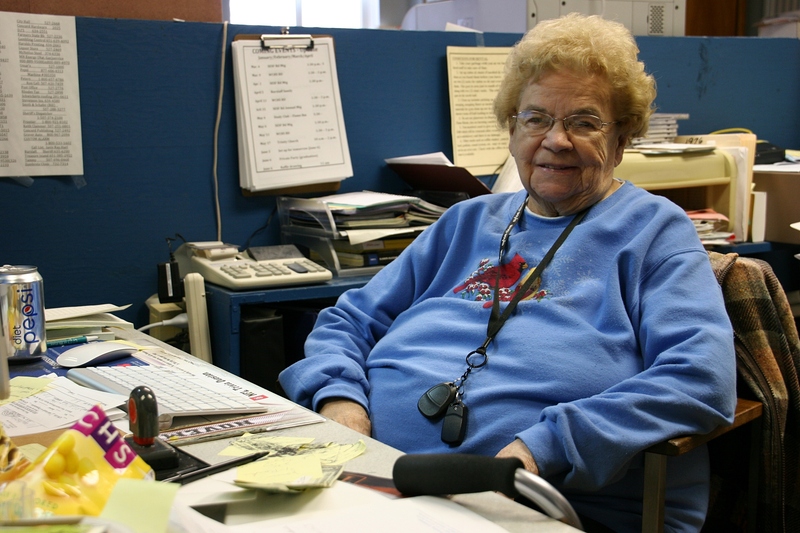 You can’t match small town enthusiasm that brings locals like Janis here to volunteer 25 hours a week. She manages the liquor store pulltab fundraising which brings in $10K-$12K yearly to help meet annual historical society expenses of around $70K. Membership (there are 260 members from 24 states) and donations provide the remaining bulk of financial support. There’s no paid staff. 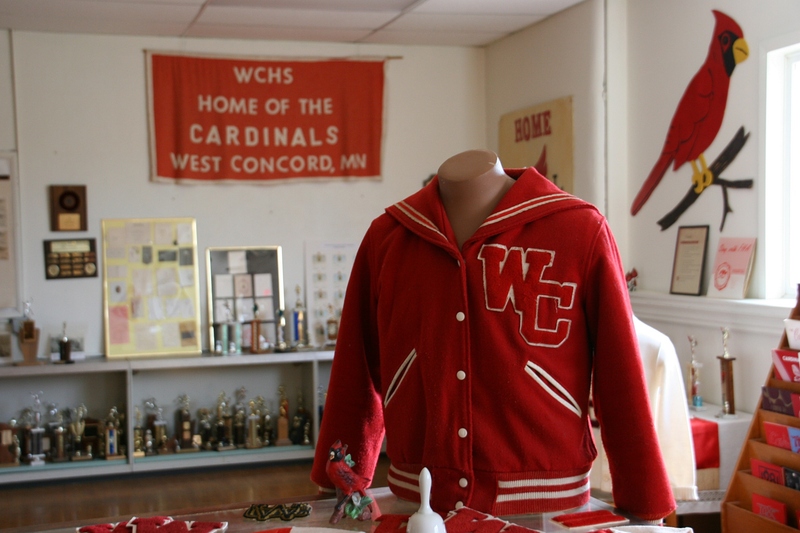 The museum includes The Cardinal Room filled with West Concord High School activity memorabilia. Janis is serious about this business of keeping the history. She delights in young people coming here with their parents or grandparents, generations passing along the histories of this community and building to another generation. The museum feels living room comfortable. 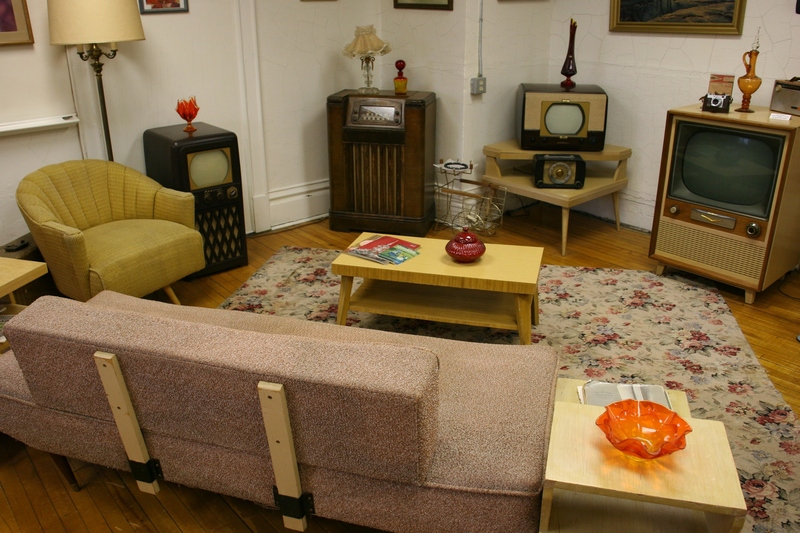 This 1950s living room staged in The 50’s and 60’s Room includes the first TV (a 1950 model on the left in this photo) sold in West Concord. I felt at ease here, unencumbered by rules. Photography is allowed. You can meander among the exhibits; no ropes or half-walls fence you out. There’s a certain comfortableness that prevails, as if everything here belongs to you, even when it doesn’t. But perhaps it does. There’s even a room to do research. FYI: The museum is open from 9 a.m. – 2 p.m. weekdays and from 10 a.m. – noon Saturdays. Or call 507-527-2628 for an appointment. The museum is located at 600 West First Street, a block west of Highway 56 at the intersection with Olive Street. Click here to reach the WCHS website. I will showcase the museum in two more posts because I have way too many images for a single story. And then I’ll take you into the West Concord High School gym built as a WPA project in 1936. It’s a treasure, too. 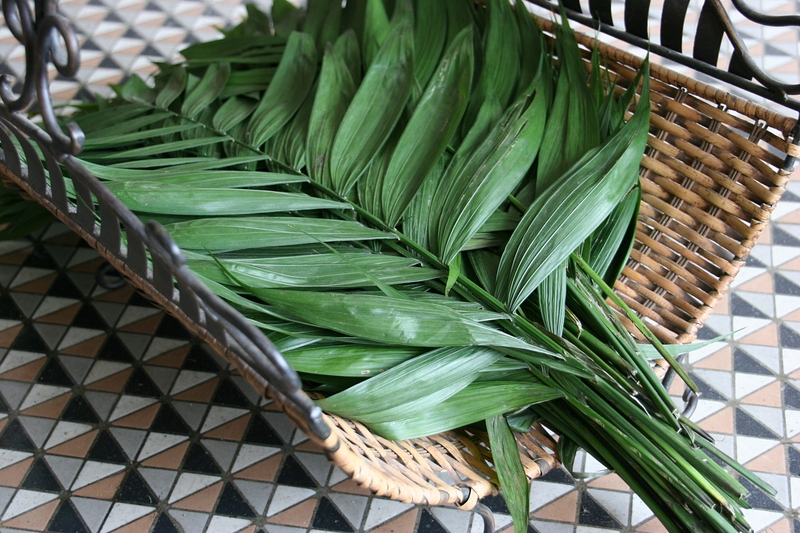 PALM BRANCHES AND HOSANNAS. For the Christian church, both mark Jesus’ triumphant entry into Jerusalem on Palm Sunday, the beginning of Holy Week. 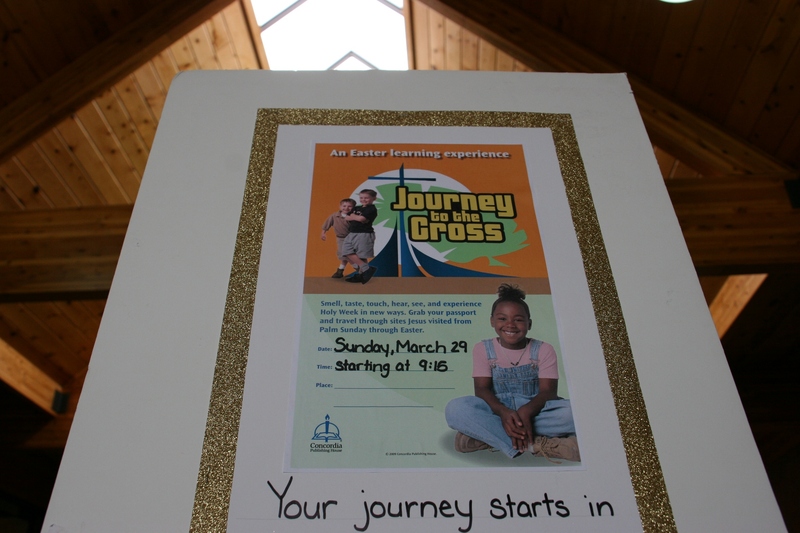 This morning at the church I attend, Trinity Lutheran in Faribault, Holy Week also began with a “Journey to the Cross” event. I was blessed to be a volunteer in this journey which led attendees through Christ’s final days to his glorious resurrection on Easter. Participating kids (and some adults) carried passports. At nearly every station, stickers were distributed to place in the passports. 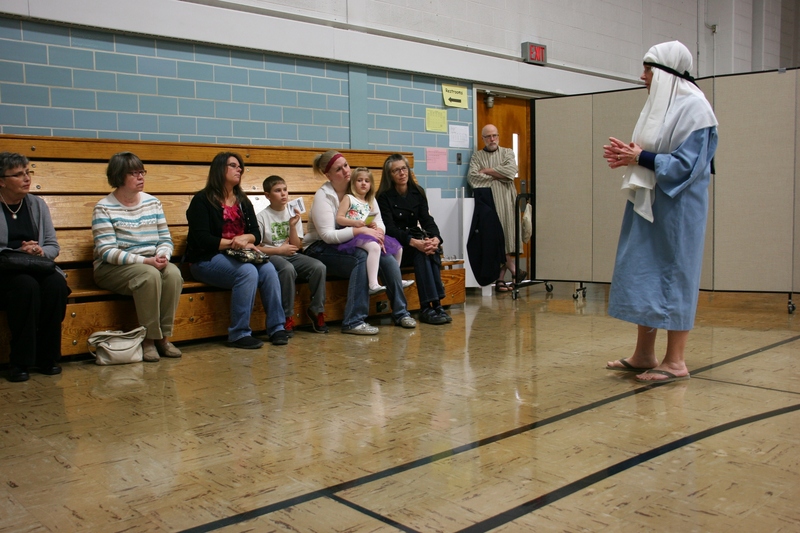 With passports in hand, kids and adults traveled from station to station, listening to performers role-play the parts of towns’ people, a temple worker, soldiers, an angel and others. 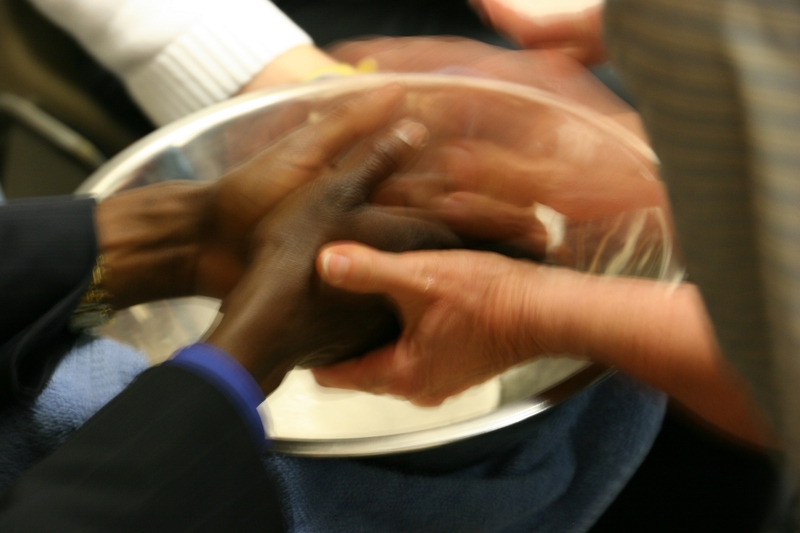 Participants had their hands washed by volunteers, following the example of Christ washing his disciples’ feet. 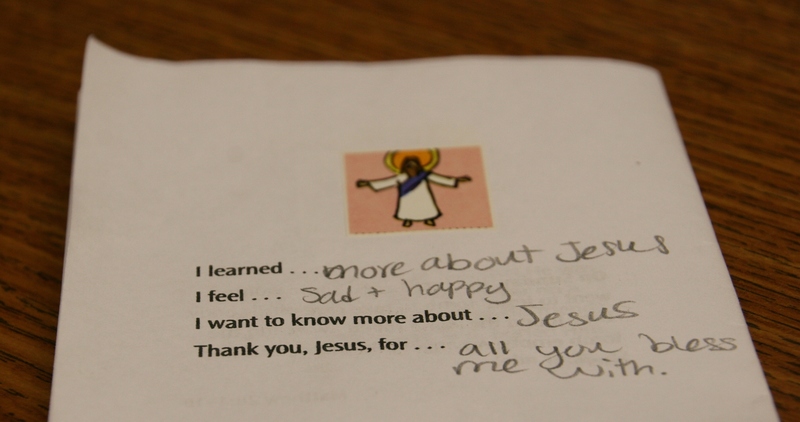 But this was about much more than sharing biblical history. This was about hands-on activities that reinforced the spoken word. This was about engaging the senses and experiencing Holy Week. 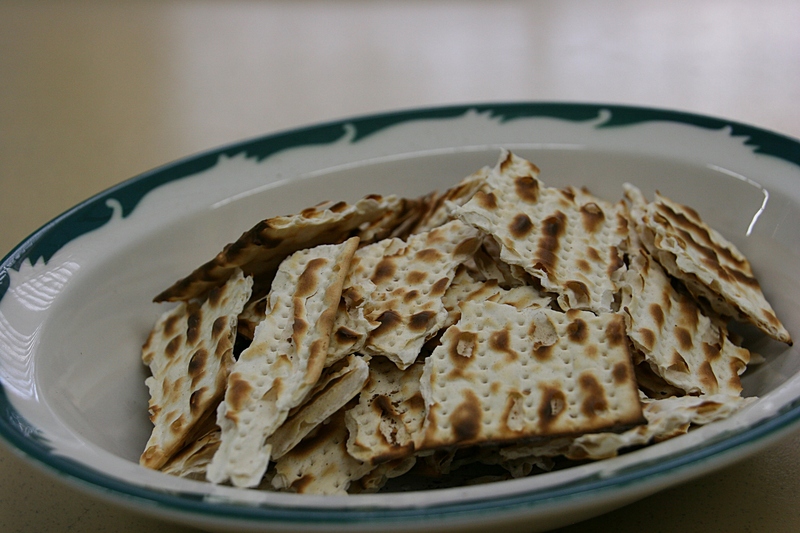 Matzo, unleavened bread from Jerusalem, was served as representative of food from Jesus’ time period. And therein lies the strength of “Journey to the Cross.” Participants received palm branches, felt the weight of the 30 silver coins Judas received for betraying Jesus, heard the crack of the whip against Jesus’ back, pounded nails into wood, tasted vinegar like that offered to Christ suffering on the cross, raised their voices in “He is risen!” at the vacant tomb and more. 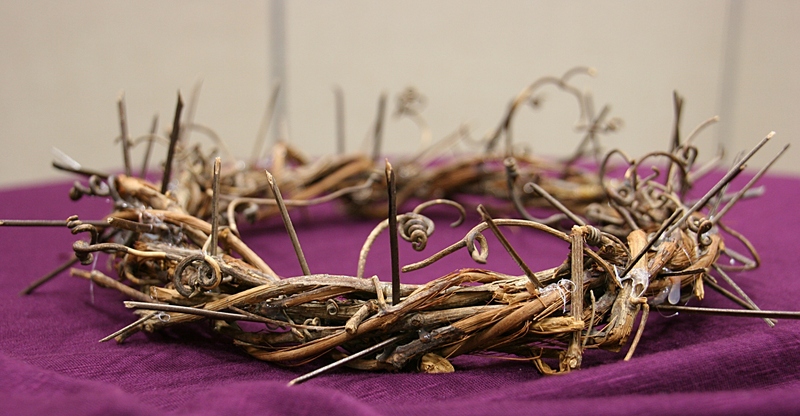 A volunteer crafted this crown of thorns similar to the one Christ wore on the cross. Tour participants saw it close up and could touch the crown. I left with a deeper connection and understanding of what Christ endured. I could hear, see, feel, taste and smell the events of that final week. 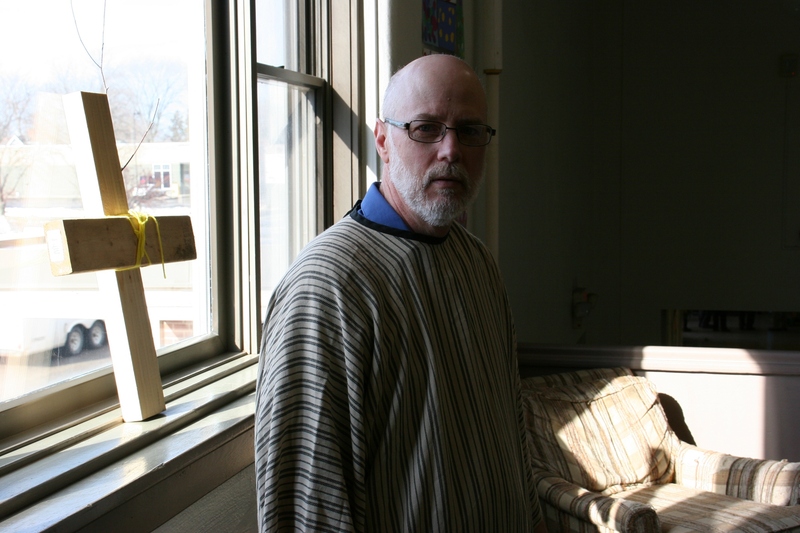 It was a memorable morning and the perfect contemplative beginning to Holy Week. 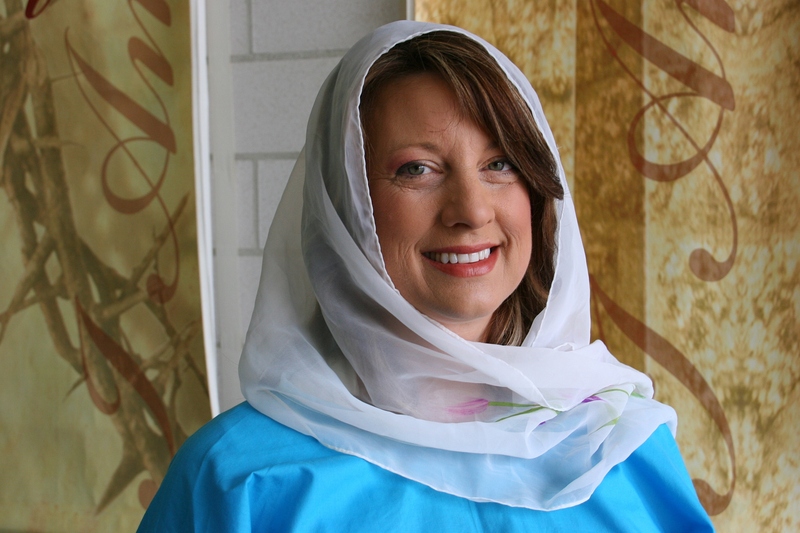 Volunteer Theresa speaks to participants about Jesus’ ride into Jerusalem on Palm Sunday. 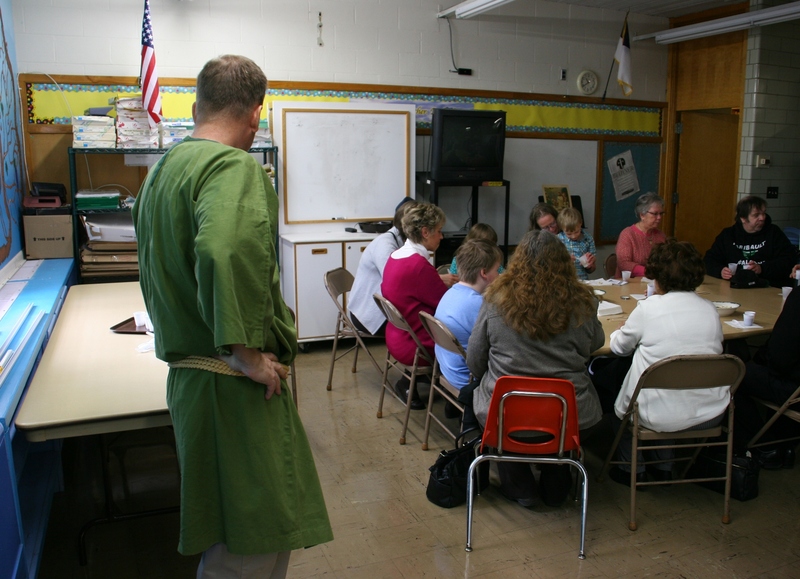 Randy, role-playing a temple worker, tells how Judas betrayed Jesus. 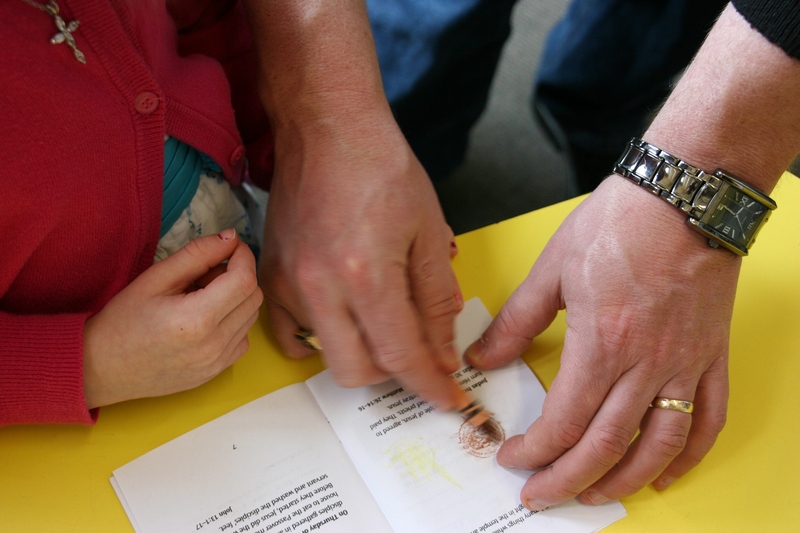 Making coin rubbings in passports to remember how Judas betrayed Jesus with 30 pieces of silver. 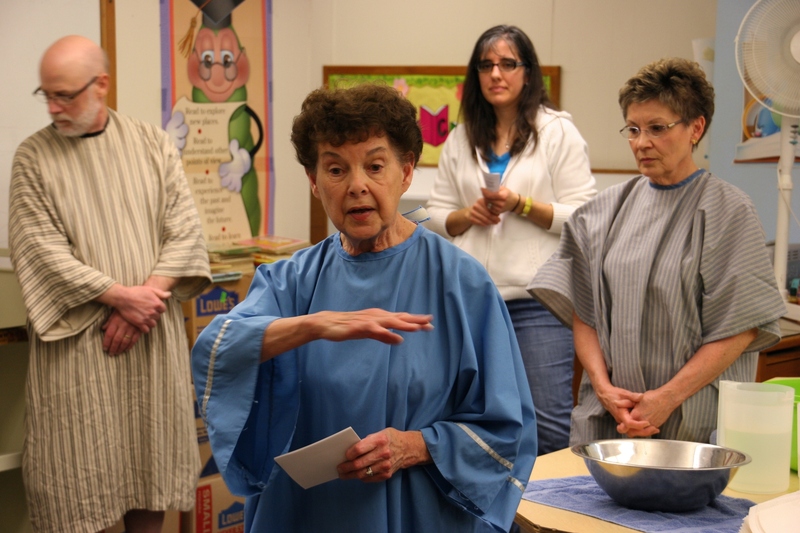 Actress Diane talks about Jesus gathering with his disciples and washing their feet. Rather than washing feet, hands were washed. 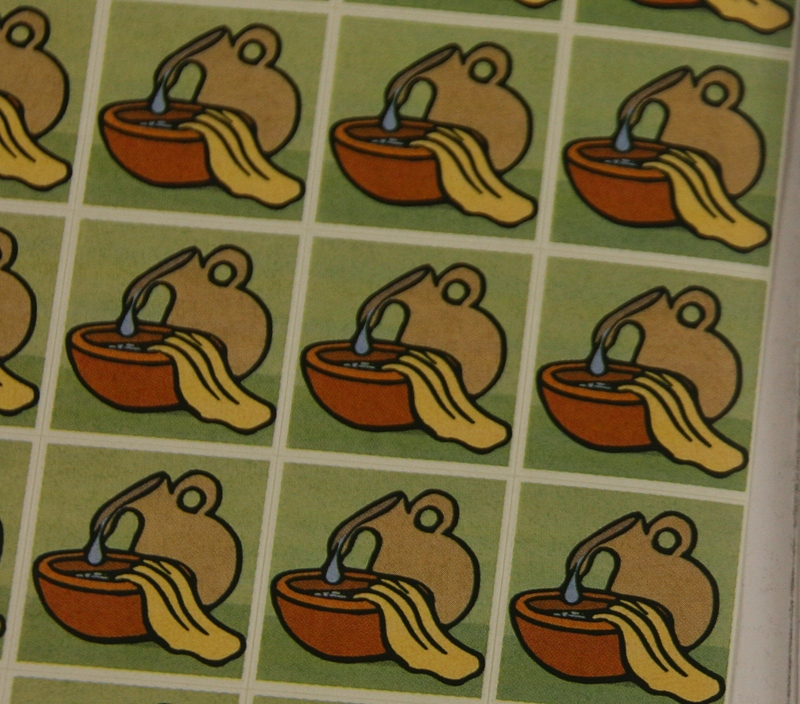 Stickers were distributed for placement in the passport after the hand washing. 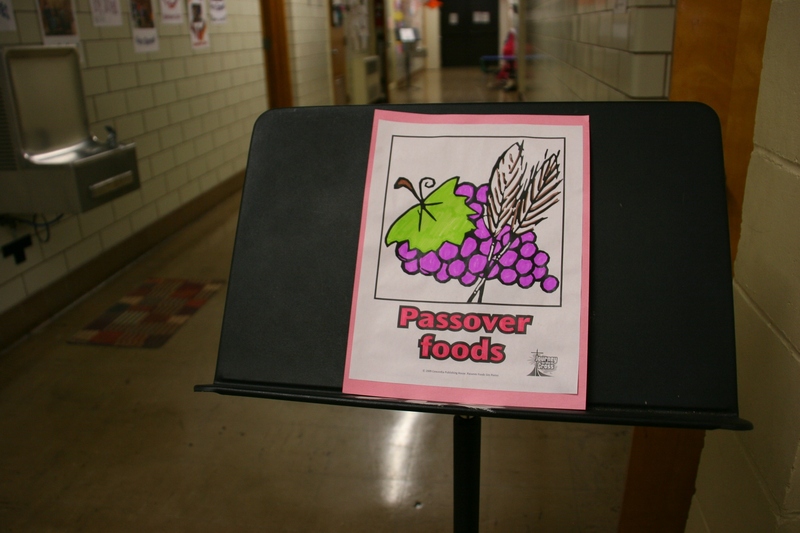 Participants could sample various foods such as horseradish, matzo, grape juice and more. Grape juice ready to be served. 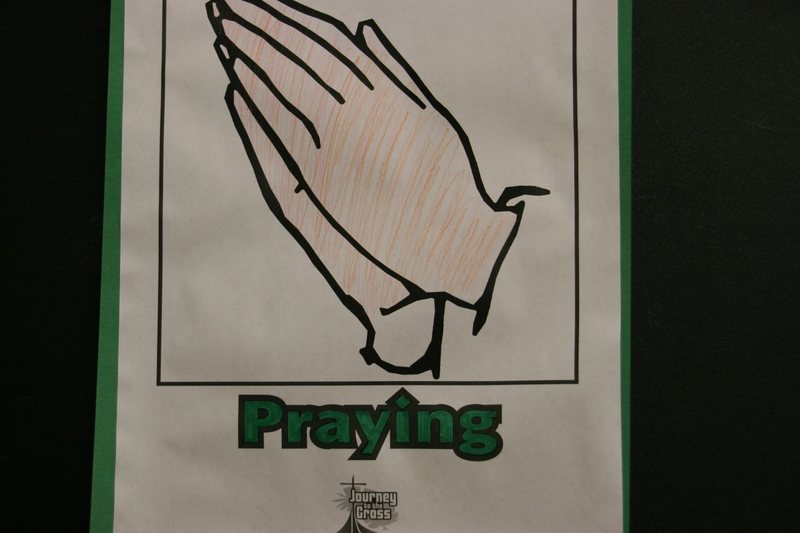 A sign marks the station focusing on prayer. Volunteer Leann talks about the torture Jesus suffered even prior to his crucifixion. 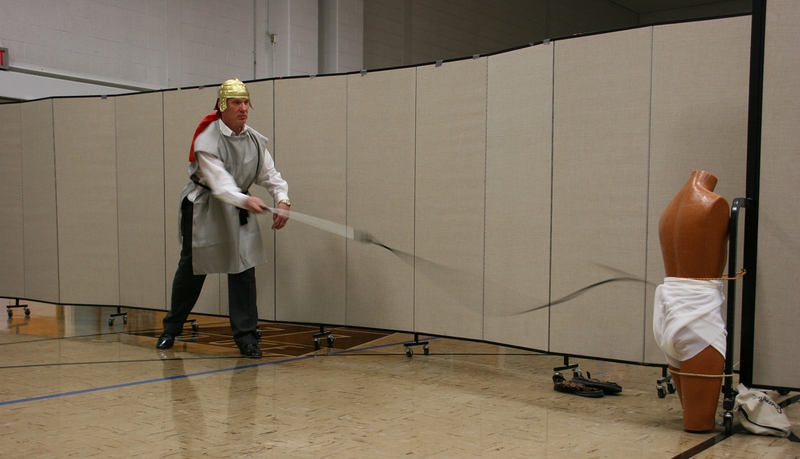 Wayne played perhaps the most memorable role, that of a soldier whipping Jesus. The whip cracks across the mannequin representing Jesus. 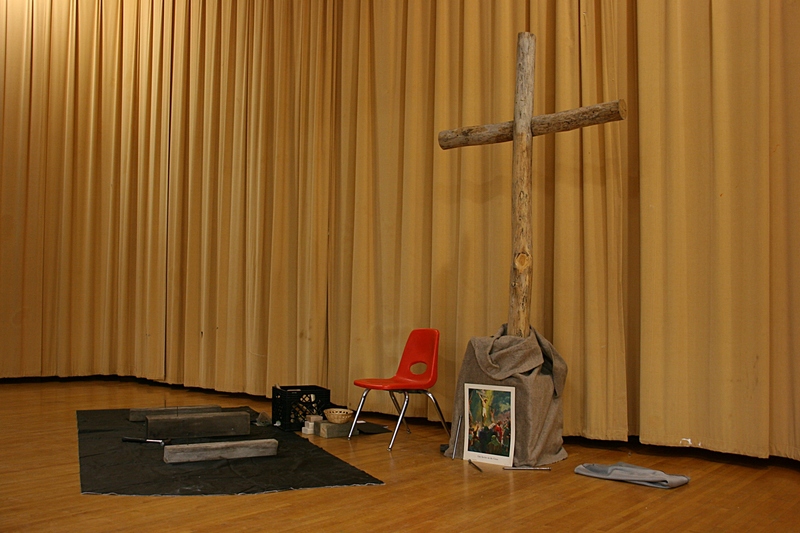 The stage was set with a cross, hammer and nails. Participants pounded nails into wood to remember how Christ was nailed to the cross. 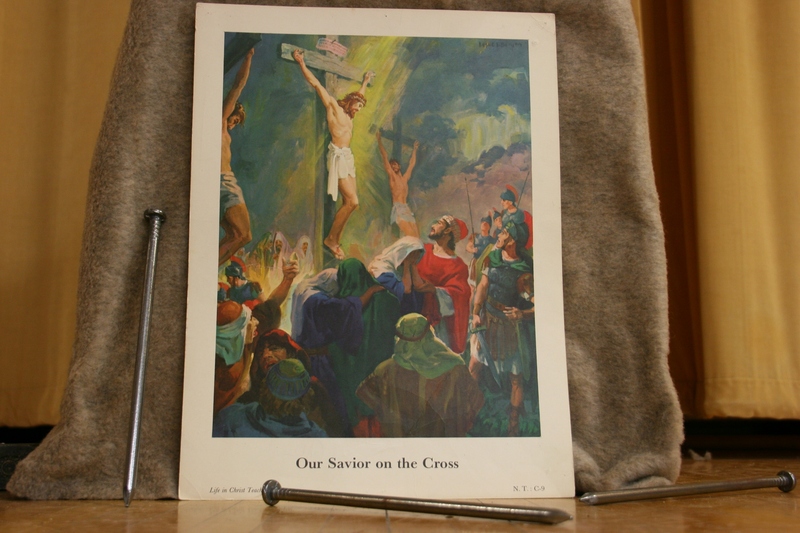 This artwork and nails were placed at the base of the cross. Stop #8: As Jesus died on the cross, he said he was thirsty. He was given vinegar to drink. (I don’t have any photos from this station.) 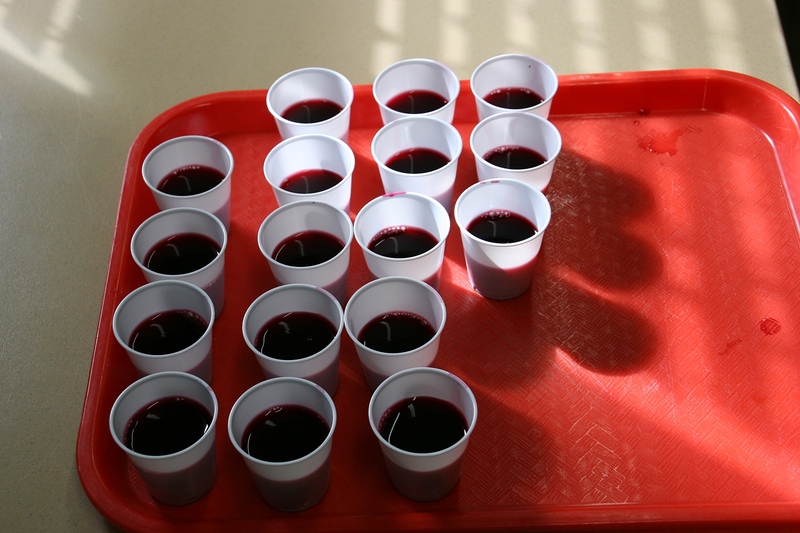 Participants could taste vinegar. 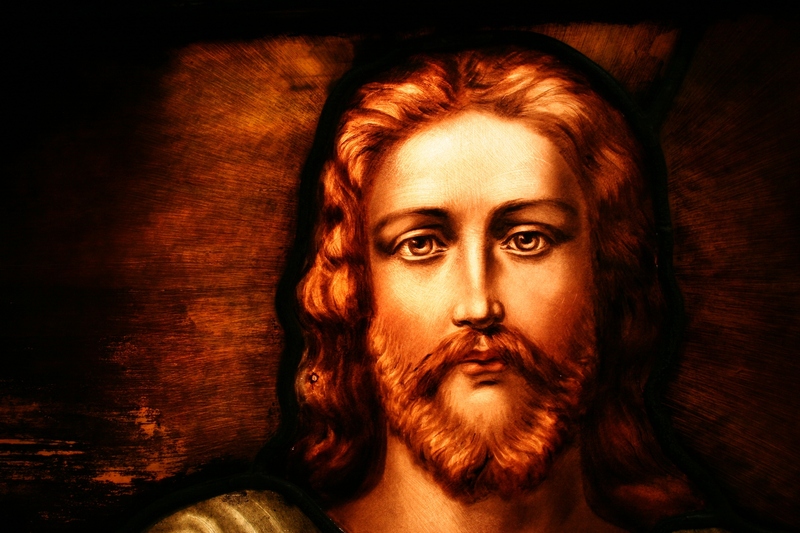 A photo of Christ’s face from a stained glass window in Trinity Lutheran, Faribault. This depicts Him after His resurrection. Stop #9: Jesus’ tomb is found empty on Easter. (I don’t have any photos from this station.) Those on the tour joined the angel and the woman at the gravesite in celebrating Jesus resurrection with these words: He is risen! What a young girl, Jennifer, wrote. 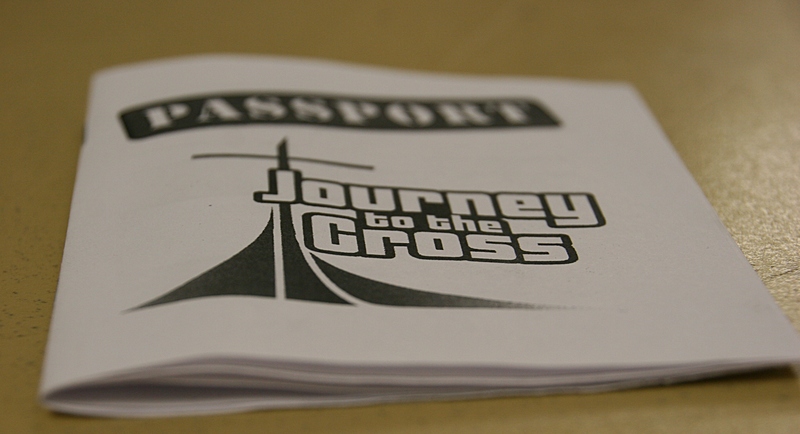 FYI: “Journey to the Cross” is available for purchase through Concordia Publishing House. Click here for more information. 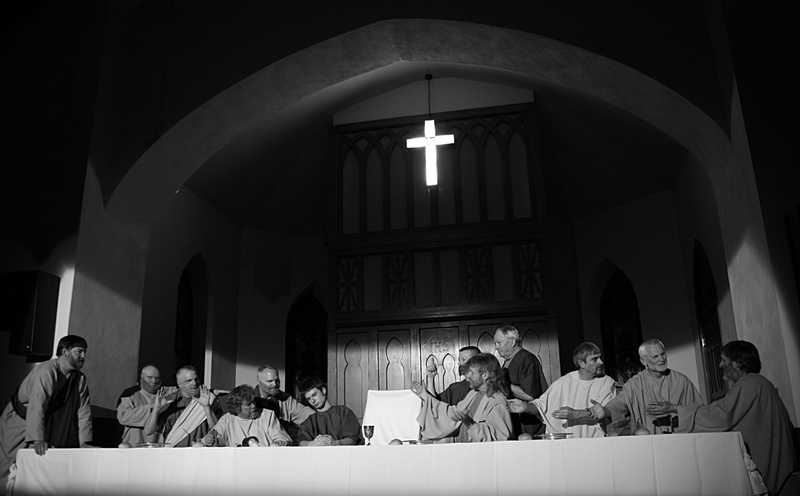 The cast of the 2012 The Last Supper Drama poses like the Leonardo da Vinci painting. 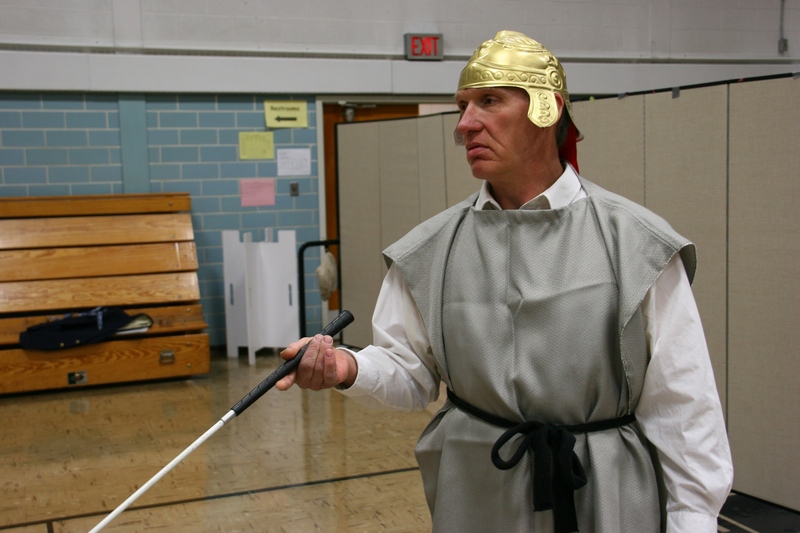 For 53 years, St. John’s United Church of Christ, Wheeling Township, rural Faribault, has presented The Last Supper Drama. It’s a remarkable way to begin Holy Week in the darkness of this aged country church. 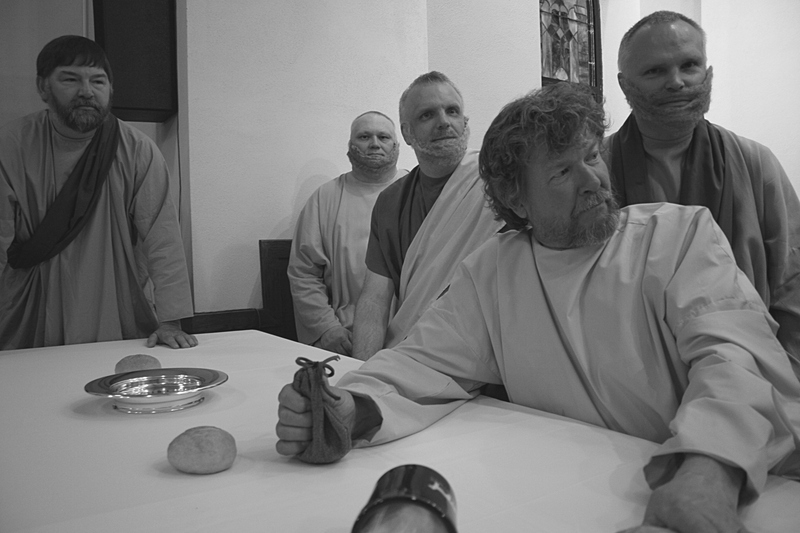 Here actors portraying Jesus’ disciples gather for the final meal with their Lord in a scene straight from Leonardo da Vinci’s painting of The Last Supper. Only Christ is missing, replaced by an empty chair. Judas, in the foreground, is about to betray Jesus with 30 pieces of silver. Minnesota Prairie Roots file photo 2012. The drama was penned by long ago pastor, the Rev. Walter Rasche. Only the actors change in the performance that features each disciple speaking about his relationship with Christ. It is powerful and moving, and a tribute to a congregation which has sustained this Holy Week tradition for more than five decades. 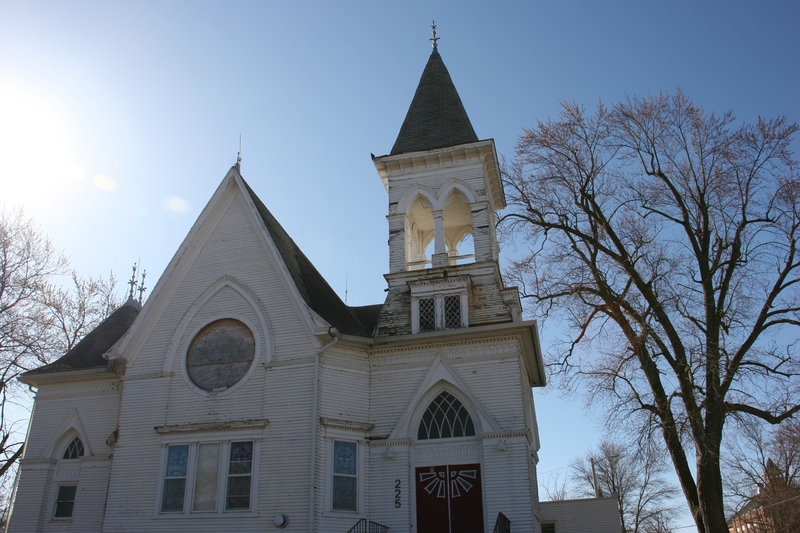 This year’s 53rd drama will be presented at 8 p.m. Sunday, March 29, in the church located at 19086 Jacobs Avenue, which is east of Faribault along Rice County Road 24. Food and fellowship follow. EVERY TIME I SEE an aged church like this shuttered, I am saddened. Part of that discontent stems from the loss of the old wood-frame church I attended while growing up. 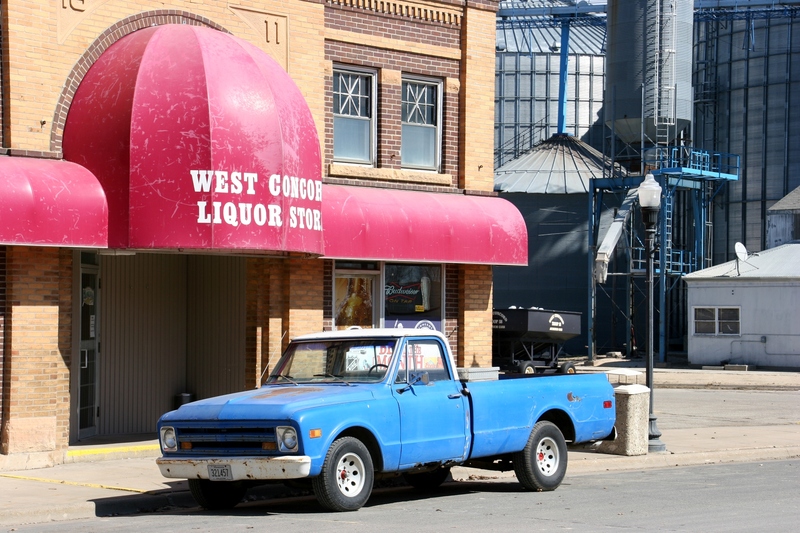 It was replaced in the early 1970s by a brick building on the edge of Vesta in southwestern Minnesota. The “new” church is more practical with no steep steps, everything on one level and more usable space. But it lacks the character of an ornate altar, a balcony, a pulpit looming above the congregation, aged pews, the history of generations worshiping under a roof raised by great grandparents. 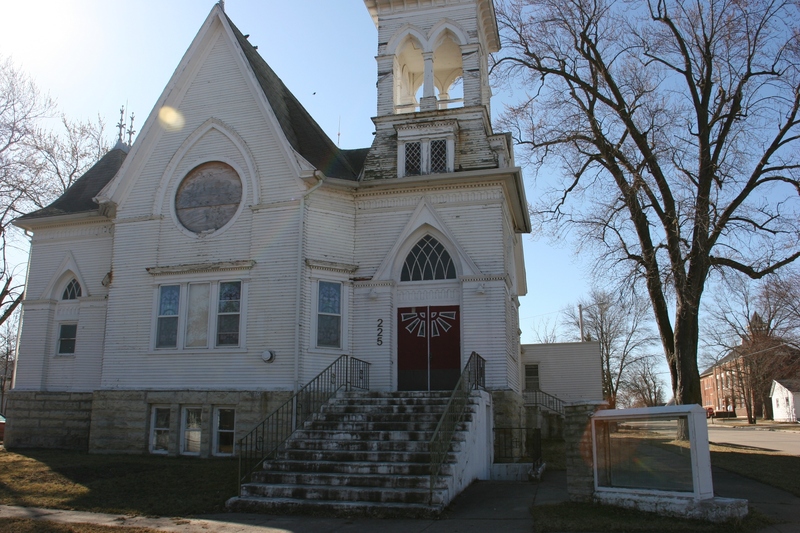 What memories does this former church in West Concord hold? And why is it no longer a house of worship? Did membership decline/grow to the point that the doors were closed? Did upkeep and maintenance costs become unaffordable? It appears the church has been repurposed as a home or perhaps apartments. Just like St. John’s Lutheran back in my hometown. That’s a better option than the alternative of a final amen. Check back next week for a series of stories about the brick building on the right in these two photos. It’s West Concord’s treasure. PEEF, THE MULTI-COLORED TEDDY BEAR created from the imagination of writer Tom Hegg and brought to visual life by artist Warren Hanson, has always held a special place in my heart. Because of my boy, who is no longer a boy but a young adult. For his eighth birthday, Caleb’s sisters created a PEEF cake for their brother. Caleb loved his Beanie Baby-sized PEEF. Slept with the bear. Hugged him. Pressed his patchwork tummy over and over so the bear would squeak. And then one day PEEF disappeared. Lost. Perhaps fallen from the van on a trip to Grandma’s house. Perhaps… I really have no idea what happened to this fur-roughened-by-little-boy-hands bear. Somewhere, though, the first two PEEF children’s picture books are tucked away in a box in my house. 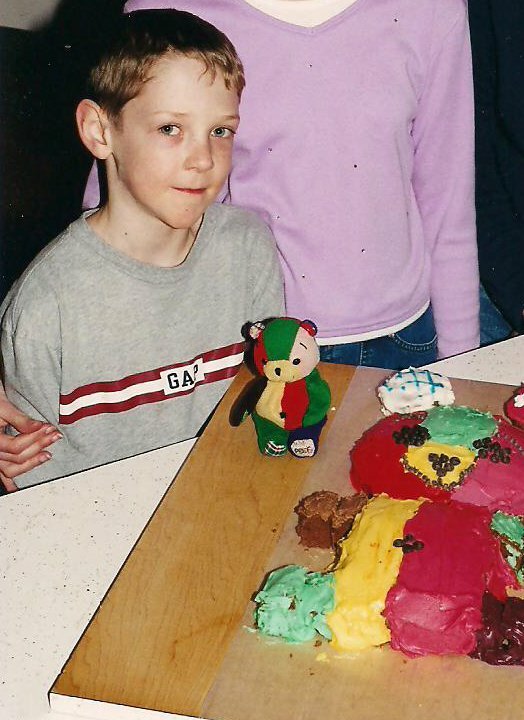 Autographed during an author visit to Faribault in which Caleb posed for a picture with an over-sized patchwork bear. The location of that photo also eludes me. PEEF The Christmas Bear reveals how the colorful bear came to be and how he also became Santa’s helper and friend. 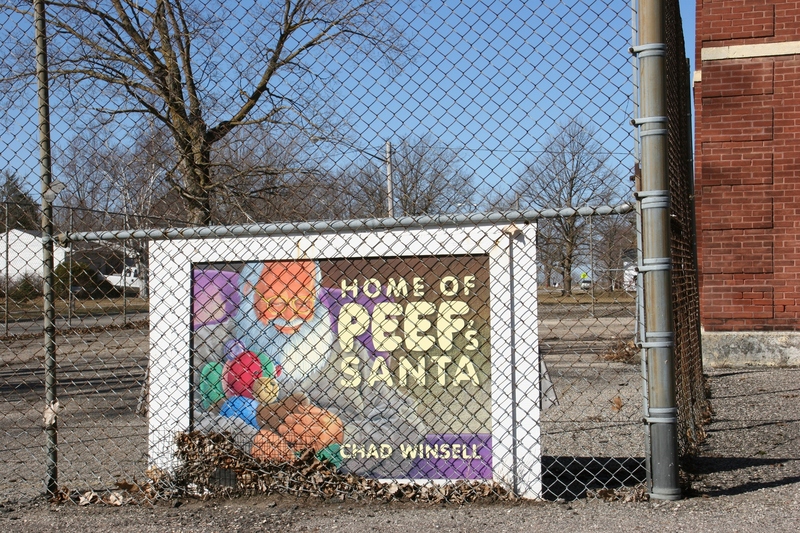 This sign shows the artwork for the first PEEF book’s cover with local Chad Winsell as the Santa model. Not until this past Saturday did I learn, though, that the model for that first PEEF book hails from West Concord, a rural southeastern Minnesota community of nearly 800. A sign attached to a chain link fence outside the town’s former school, now turned West Concord Historical Society and Community Center, identifies this town as the home of PEEF’s Santa, Chad Winsell. Historical Society Director Janis Ray, who seems a reliable go-to source for all things West Concord, explained that Chad was friends with PEEF’s creators, thus became the inspiration for Santa. Chad definitely has that Santa look, that sparkle in his eyes. Michael “Chad” Winsell. 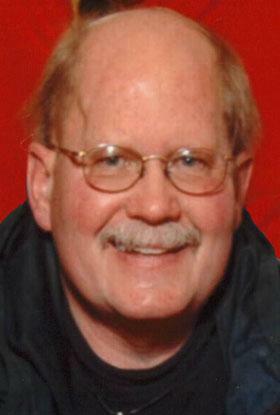 Photo from obituary published by Michaelson Funeral Home. On November 18, 2014, Chad, whose real name was Michael, died after living with a brain tumor for 14 years. He was only 64. When I read his obituary, I understood that this man was more than a model for a book. He modeled the spirit of goodness and kindness and generosity that defines Santa. And for a community to recognize that serves to remind all of us that no matter where you live, who you are, you are valued. 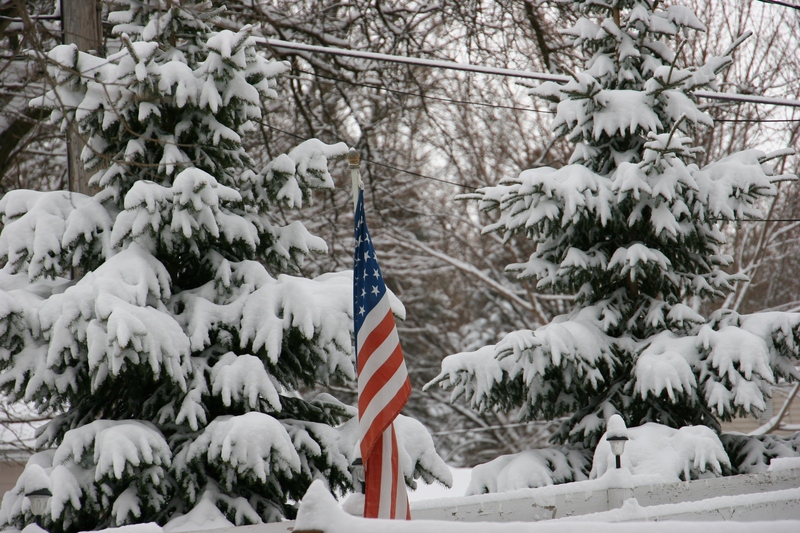 My neighbor’s flag, attached to his fence, pops color into the white landscape Monday morning. SUNDAY INTO MONDAY brought significant snow to parts of Minnesota, about eight inches to my community of Faribault. And many of us are acting like this shouldn’t have happened. After all, we basked in a recent streak of unseasonable 50 and 60-degree temps—shirt sleeve, bike riding, I want to uncover the perennials kind of weather. As a life-long Minnesotan, I know better. March often brings snow. The wet, heavy type that stresses muscles, that feels like shoveling rocks. But typically the snow melts quickly under the March sun. That is the single solace I find in spring snowfalls. Their life-span is short. 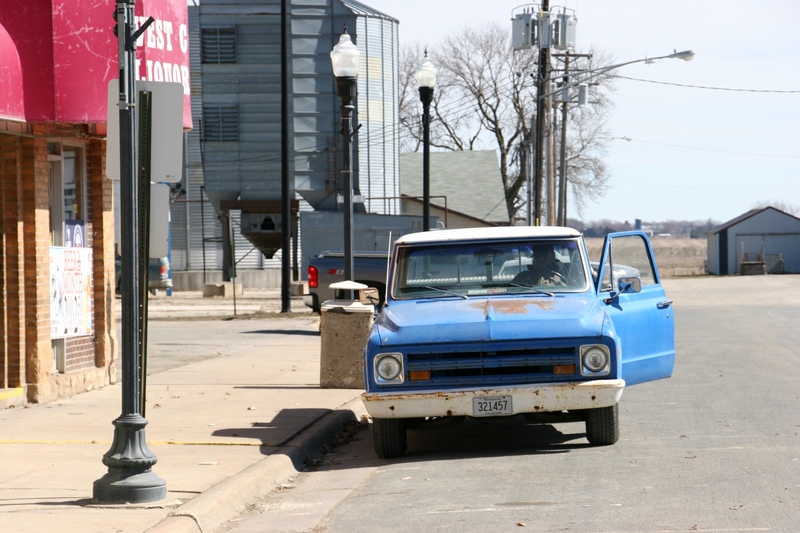 The pick-up truck that inspired this post, photographed Saturday afternoon in West Concord, Minnesota. IT’S ICONIC SMALL TOWN. 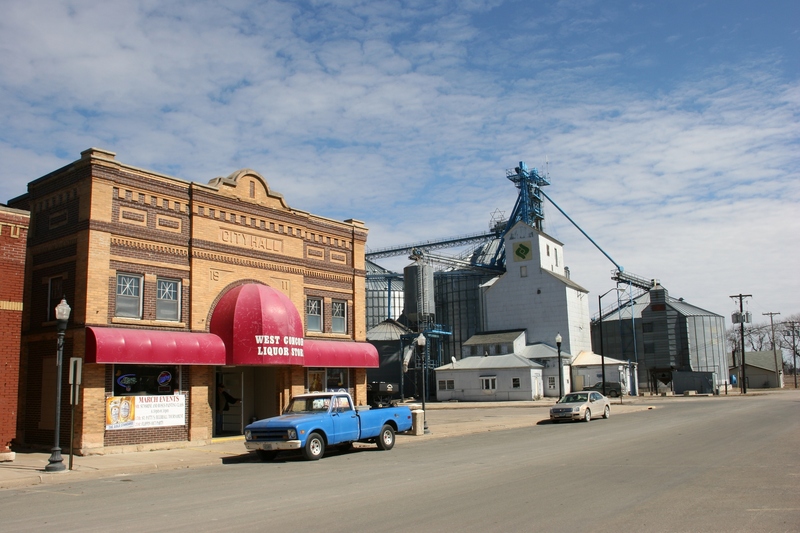 The pick-up truck parked along Main Street within view of the grain elevator. By my definition, a pick-up serves as a farmer’s all-purpose vehicle. Bags of seed corn piled in the back. Squealing pigs penned for market. Fence posts slid across the bed. Must-have auction purchases tossed in the back. My image is based upon memory. Yesteryear. My Dad’s red-and-white 1960s vintage pick-up, replaced later by a newer one. This is a late 1960s Chevy. You can have your shiny new hulking pick-up trucks. I’ll take those aged by history—by the weight of a farmer sliding onto a cracked seat, springs groaning, his seed corn cap nearly brushing the cab interior. Farmer or not, I don’t know. But I told this guy I liked his truck. He bellowed out a big, “Thank you” before firing up his unmuffled truck. And just as I shot this frame, a much newer pick-up truck rounded the corner behind him. I’ll take muddy Red Wings planted on floorboards, grease-stained fingers gripping the steering wheel, smell of cows lingering. Roll down the windows to the wind. Crank the radio to ‘CCO. Bounce along the gravel road, dust rolling behind in a cloud.